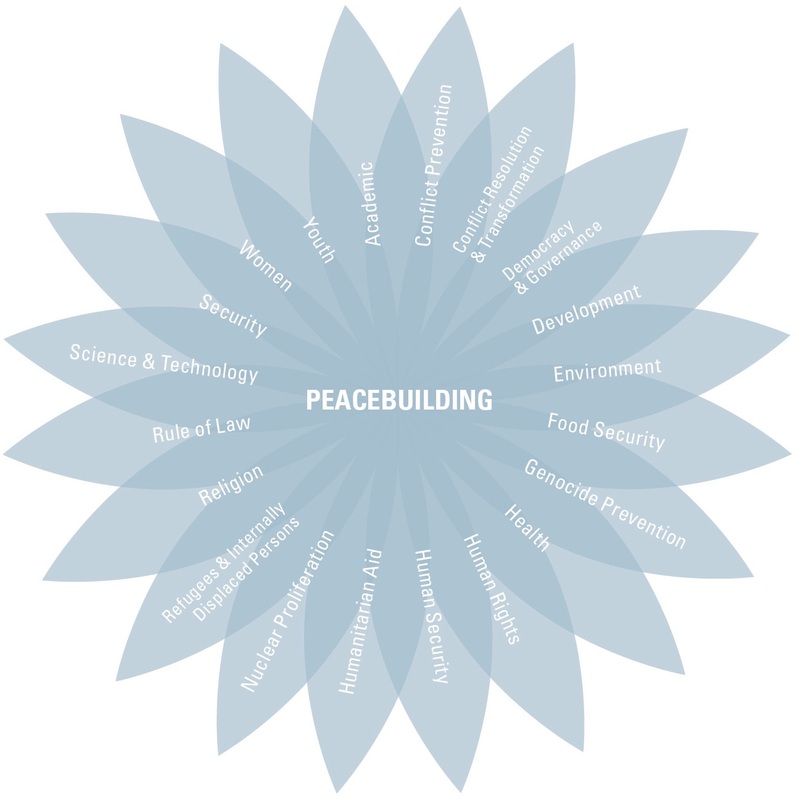 This week I’d like to showcase the Alliance for Peacebuilding as the Featured Peacebuilding Group (AfP). AfP is a DC based not for profit that advocates for peacebuilding and conflict-sensitive responses to global and national crises. It is a membership group, of which I am a member. Some of its innovative efforts include looking at the re-wiring of the brain. Click here or below for more information about AfP.